Some 64,000 college students will find new buildings, classes and programs when classes resume Monday in the San Diego Community College District. City College will re-open three renovated buildings, including a new home for the college’s engineering department, while Mesa College has a renovated fine arts building and a completely new $32 million Center for Business & Technology. 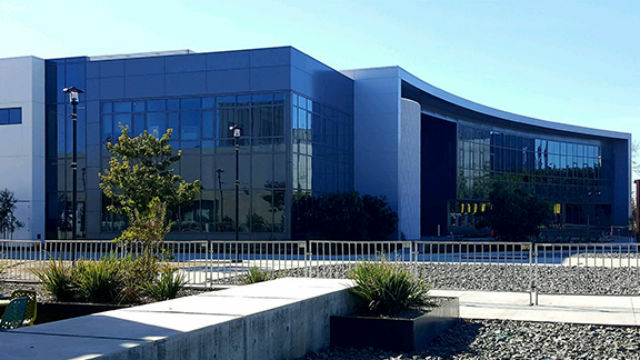 The new building at Mesa includes technology-rich classrooms, computer laboratories, a fashion design center and offices for faculty and staff. The construction projects were financed through Proposition N, an $870 million bond measure approved by San Diego voters in 2006. Miramar College will celebrate its 50th anniversary during the spring semester, with a public open house scheduled for March 9. Approximately 15 percent of the 6,545 classes offered by the district this spring are available online, allowing greater flexibility for those who are working or raising a family. For those who have not yet enrolled for the spring semester, it’s not too late. Students can register for classes online.